Why: They had preliminary drawings from an architect (See Feng Shui or architect first? Remodel or rebuild?) 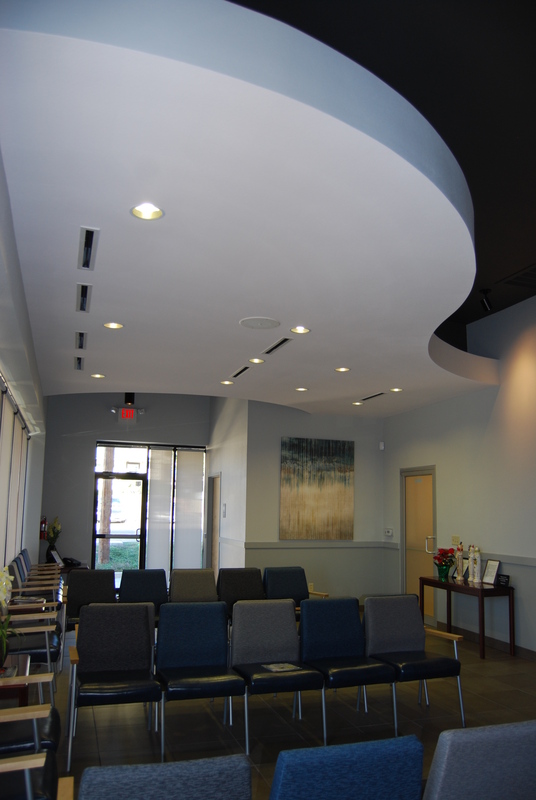 for a building he wanted to purchase; then he would occupy 3,500 square feet for a new holistic practice. The spaces they planned to occupy were formerly a convenience store and the adjacent hair salon. He had interviewed Feng Shui practitioners in New York, Las Vegas, and Europe before calling me. I asked questions that no one else thought to ask and they all wanted to work remotely. That's a mistake in my opinion and I explained to him why. So after he completed his research we decided to work together. What: Significant changes were needed to improve the energetic footprint so we met with the architect, builder, interior designer, and landscape architect to modify the design. (See Feng Shui or architect first? Remodel or rebuild?) 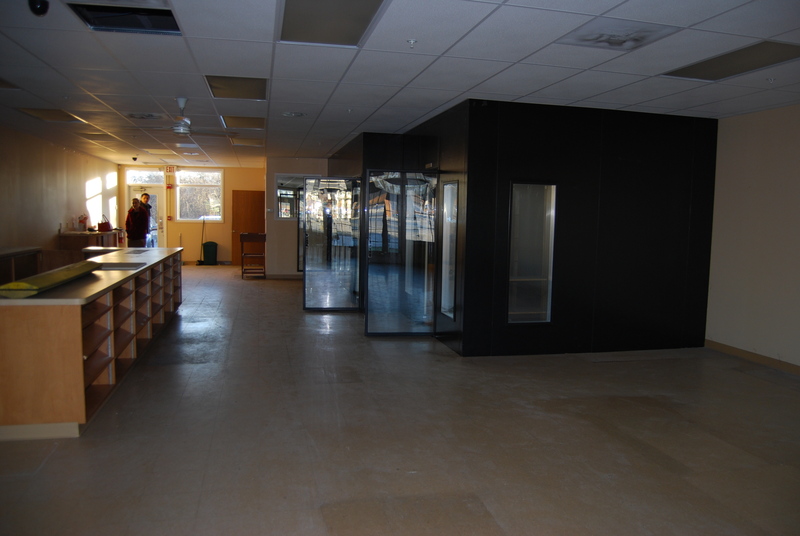 Changes included entrances, reception, administrative offices, treatment rooms, break room, finishes, exterior and interior colors, textures, artwork, and more. 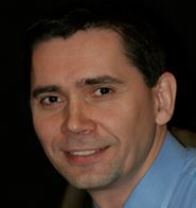 Dr. Vladimir and Ilona Pastouk wanted the new clinic to represent all that is positive about integrative wellness. 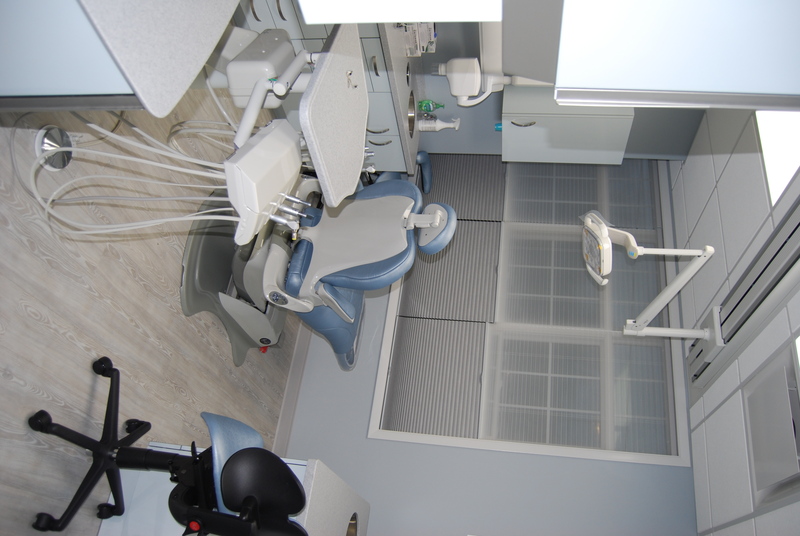 They were offering new methodologies and treatments for a holistic approach to dentistry, while maintaining their existing practice in another area of town. Their patients and staff are very important to them. They wanted all who visited to feel welcome, safe and secure. Financial success for the new site would enable them to further their research and studies, and enjoy life without being a slave to the business -- have the business work for them not they work for the business. 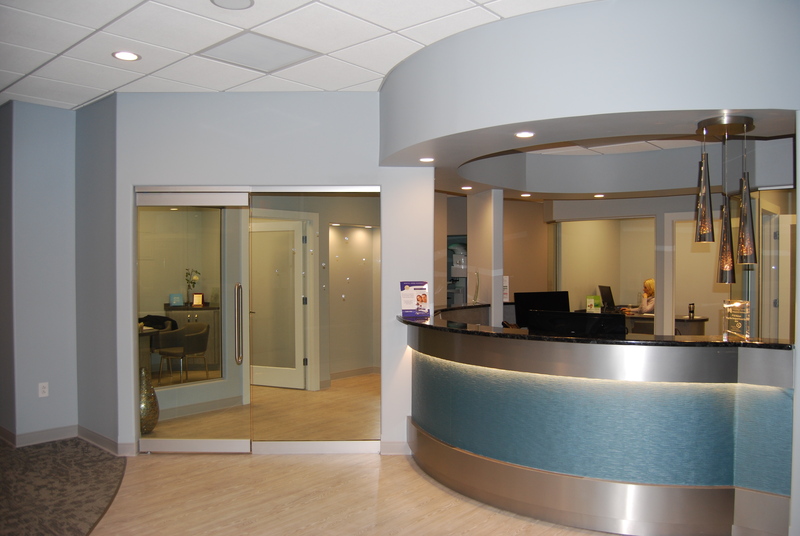 The Cleveland Center for Integrative Dentistry is the first dental clinic in United States’ Midwest to design the new space according to authentic Feng Shui principles. We did this to maximize patients’ well-being, balance, and holistic health while at our facility; and at the same time support medical practitioners and staff. 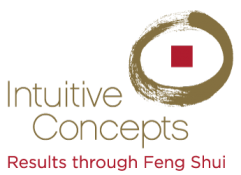 We are so committed to our patients’ experience, that we embarked on an international search for the right Feng Shui practitioner – someone who shares our philosophy and dedication. After several interviews, we selected Master Diana Garber of Intuitive Concepts. On the coldest day of 2016, she arrived to begin the journey (surveying the building at 845 SOM Center Road in Mayfield Village). While we knew Feng Shui affects the environment, we had no idea how in-depth it would be. It continues to be an enjoyable educational process. You name it and there’s been a Feng Shui influence: Energy flow external (traffic) and internal (patients); geopathic stress; electromagnetic frequencies; landscape; signage; doors/windows; layout of the clinic; office selection; position of patient chairs; interior finishes and colors; lighting; decorating accents; and even dates. As the saying goes, ‘everything in its place and a place for everything.” Our design is to serve our patients and we can’t wait for you to visit and experience the results. Master Garber continues to support us to ensure our Feng Shui goals are fulfilled. She will join our educational efforts (as she did for The Ohio State University & American Assn. of Physicians of Indian Origin) to further patients’ understanding of their personal energies, influences on their well-being, and that of their living and working environments. Our entire team have met on many occasions, collaborated magnificently, and we’d like to take this opportunity to thank them. We’d like to acknowledge LS Architects, BCI Dental & Medical Specialists, Intuitive Concepts, D&R Carpet Service. 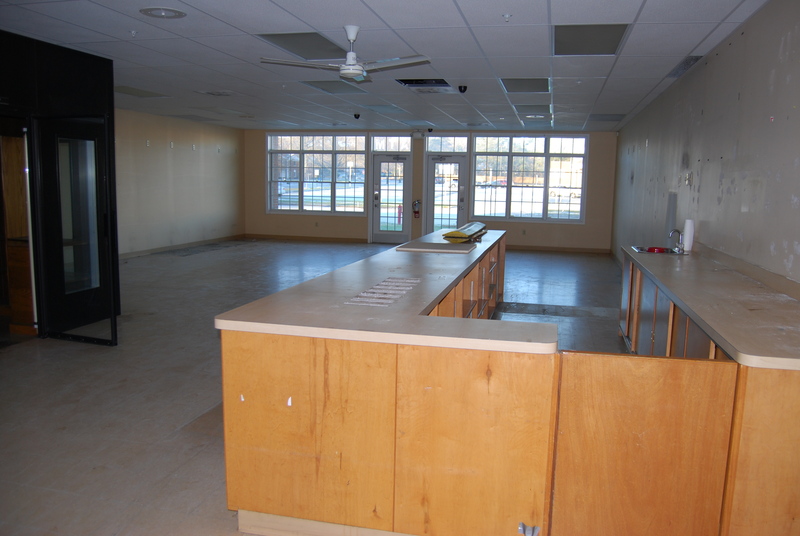 This one large open space was sectioned to include reception, treatment rooms, break room, and administrative offices.